When working with midi drums it makes the process easier having all the midi notes mapped to their relevant drum name. 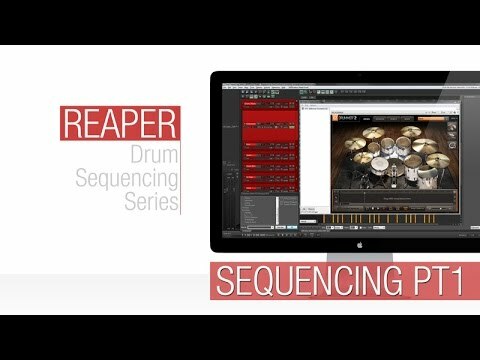 In this tutorial for Reaper DAW, we look at how to load your midi drum map names in from a text file. 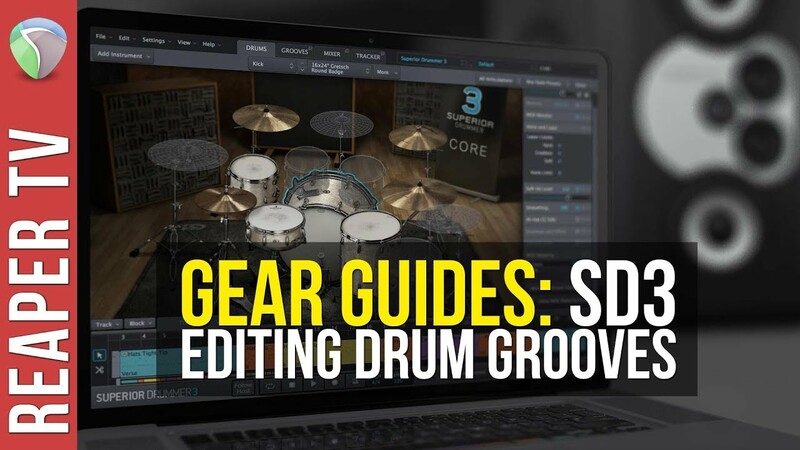 Make your life easier and your work more intuitive with this simple but effective way of naming all your different midi drums.